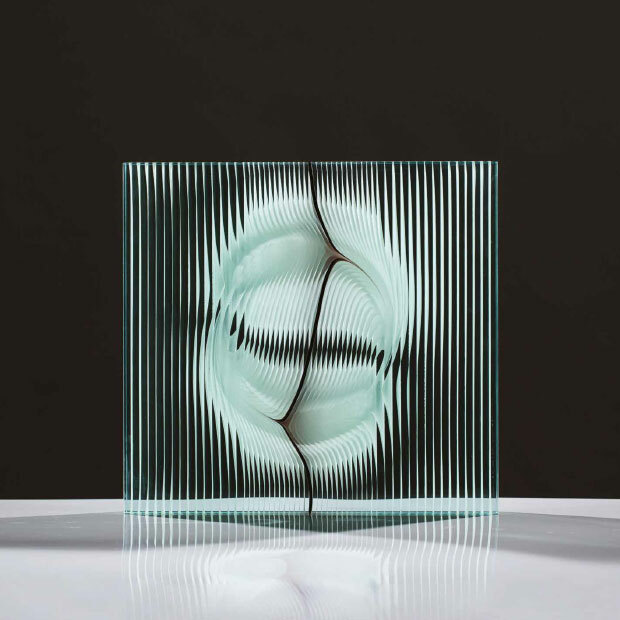 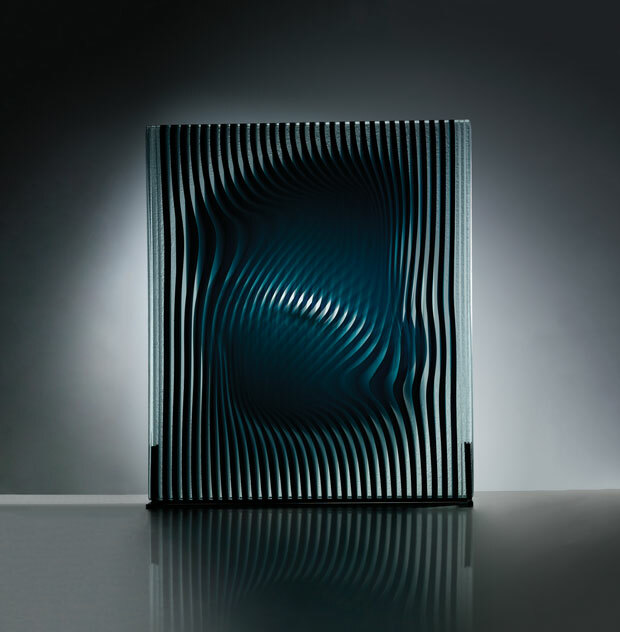 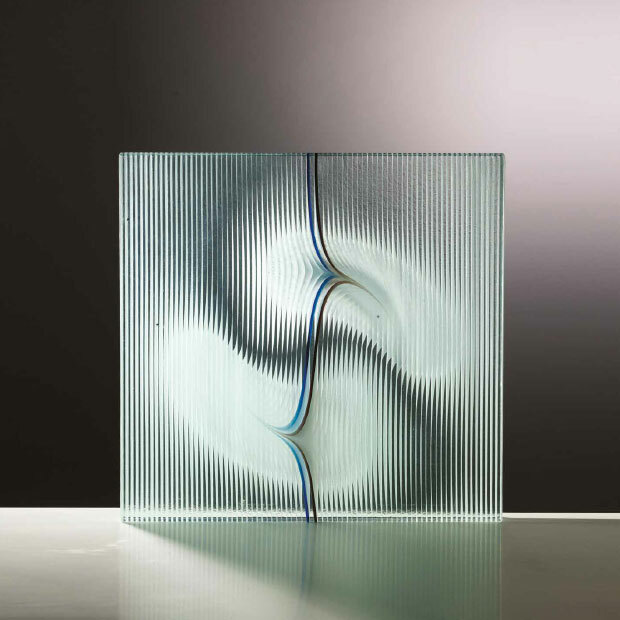 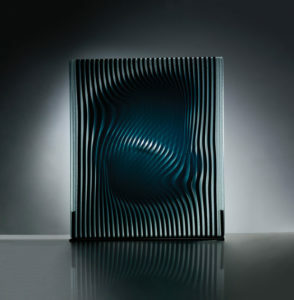 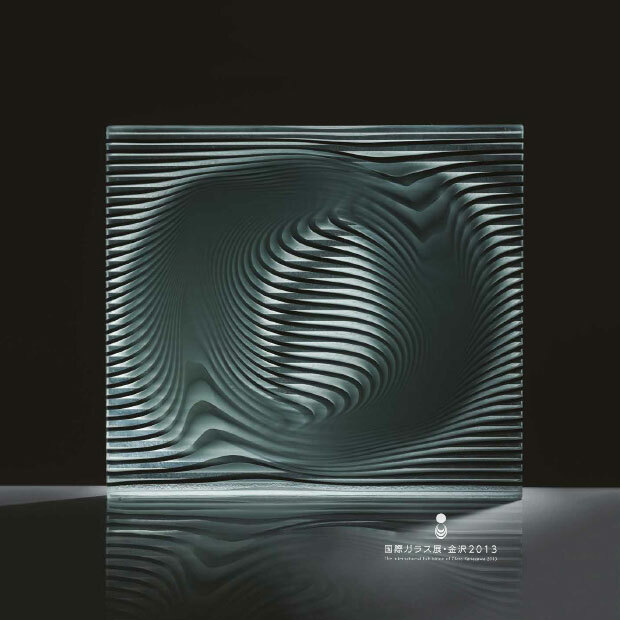 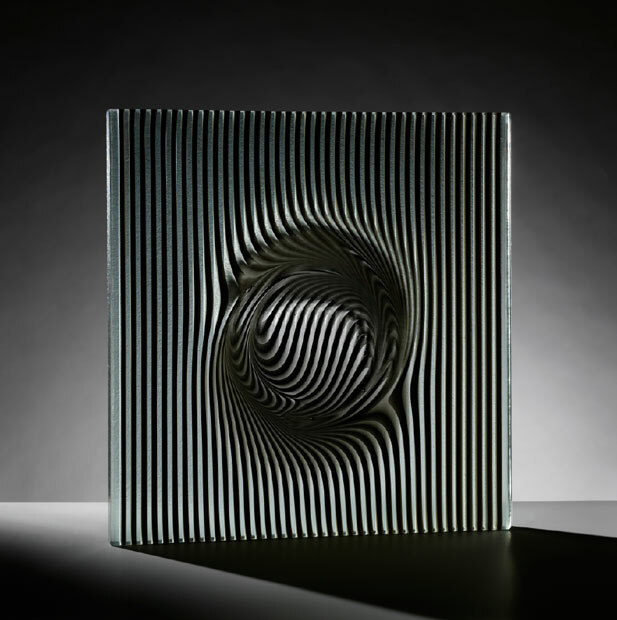 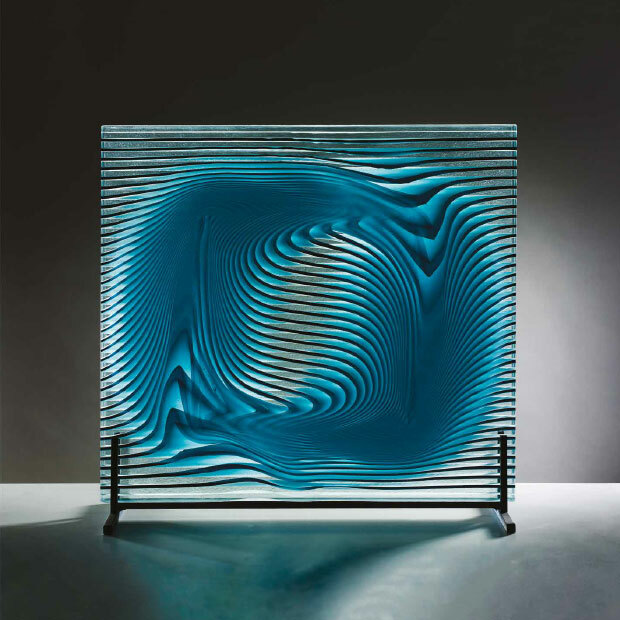 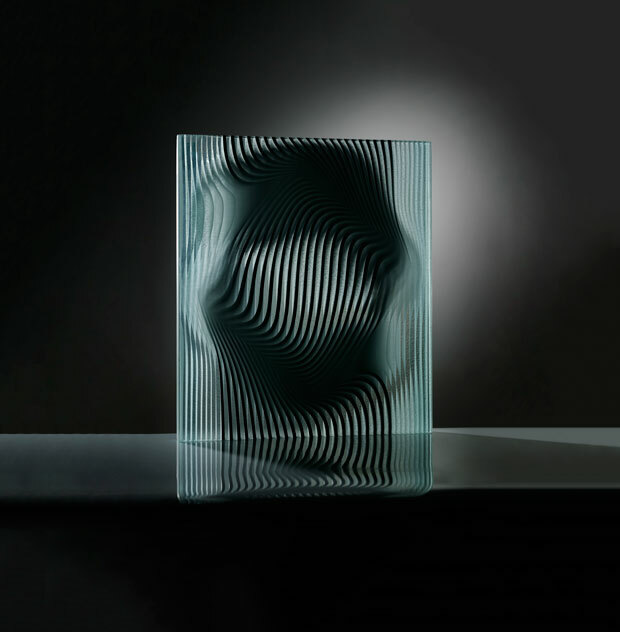 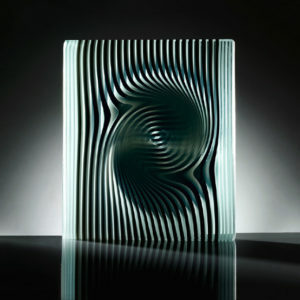 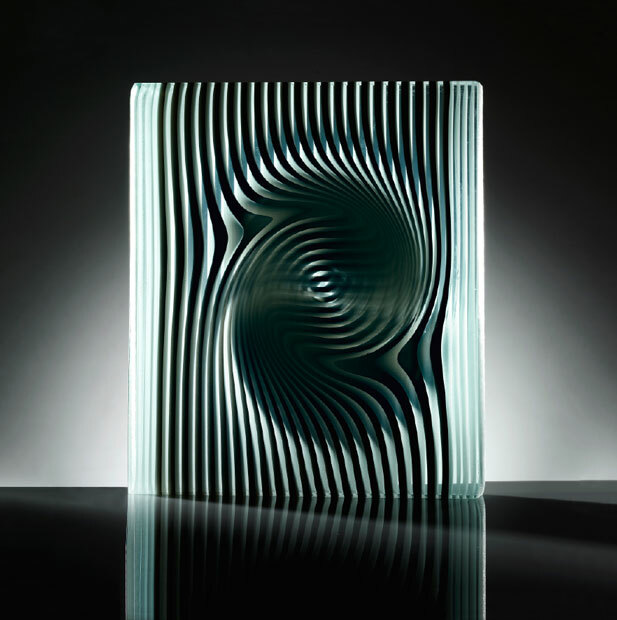 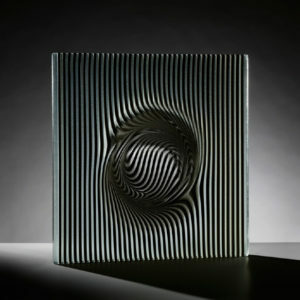 My first distorted glass object was ‘Blue Zebra’ created after finishing college (in 1996). 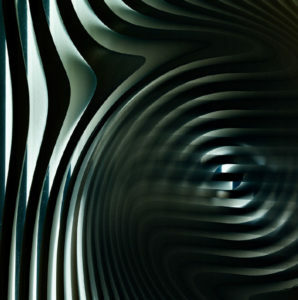 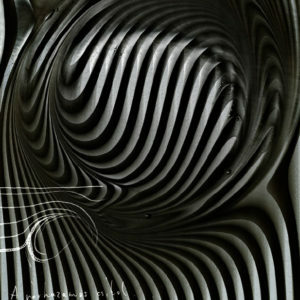 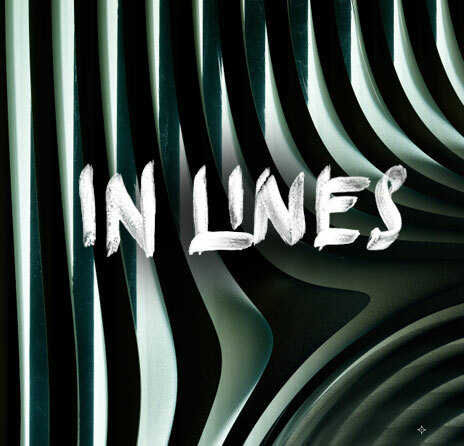 That was the period when I first tried to tilt, confuse, distort the geometrical system. 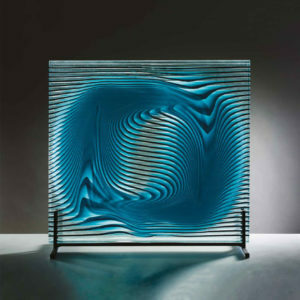 In this way I could emphasize that glass is liquid and I could model chaotic systems.